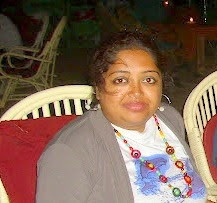 This week the spotlight is on a fellow newbie blogger, Nivedita, who writes at http://indianbelle.blogspot.in/. Nivedita is a treasure trove of knowledge related to natural and herbal beauty products and in her blog, writes about their benefits. 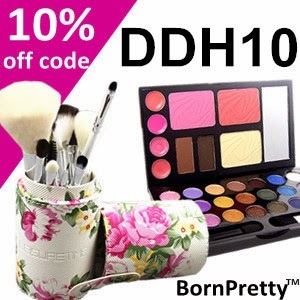 Her biggest influences have been her maternal grandmother who inculcated the importance of using natural products in skin care and the famous Suparna Trikha Dewan whose tips she has followed religiously. Nivedita shares 5 of her top beauty tips that are super easy to follow. 1. 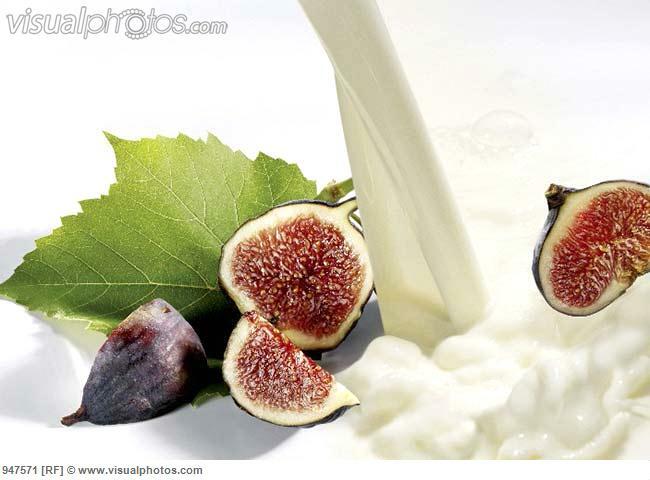 To give life to dull skin, take about 5 figs and dip them in cold milk for about for 2-3 mins. Mash the figs and rub the mixture on your face in rotating movements for sometime. Keep this for 10 mins and then wash off. 2. For a sqeaky clean face, dip a cotton wool in unboiled, raw milk and wipe your face. Wash off. 3. Honey is awesome. Before you retire for the night, apply little honey on your face and leave. Next morning, just wash off and see the glow. 4. 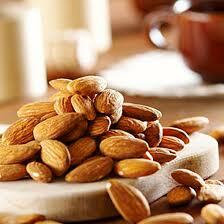 Take a few drops of sweet almond oil or olive oil and apply all over your face. You can leave this overnight and wash off the next morning. You'll notice a dewy fresh face in no time. 5. Instead of a facial, try exfoliating with sugar and your regular foaming face wash. Take some sugar (1tsp) and the facewash and work up a lather. 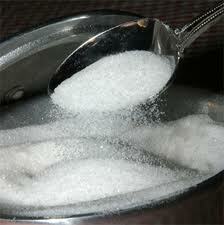 Then wash your face, rubbing the sugar crystals all over, until they dissolve. Wash and pat dry. This will remove dirt and dead cells and you will see a glowing you. Do not use the beaded face wash. Which one would you like to try out? Do share in the comments below.